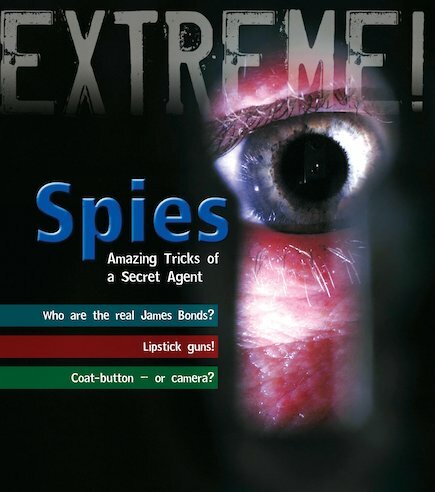 Follow in the footsteps of a secret agent in a thrilling fact book with instant appeal. Combining an exciting, highly visual layout with gripping facts that children will love, this is a great way to motivate young and struggling learners. The accessible format uses lots of stunning photography and simple language pitched at less able readers, with a reading age of 7 and an interest age of 8-11.